Seriously, that is looking like a must-have. I know it’s just a prototype pic but NJ Croce has an excellent record of producing items in line with their models and this looks like one of their best Bat-items yet. That’s saying something considering the great work the company’s done on Batman ’66 (click here and here for just two examples) and Batman: The Animated Series (click here for another example). 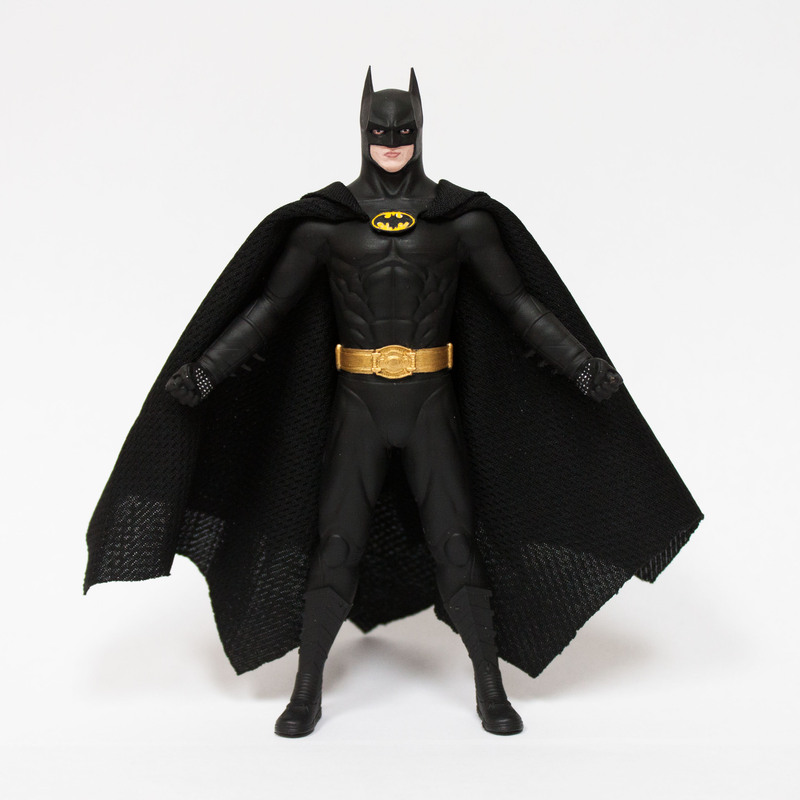 This Batman will be about 5 7/8 inches and will be available around mid-May, according to the company’s Andrew Croce. One of the big selling points on NJ Croce’s figures is the affordability. The price isn’t final but will be in line with their other bendables, which means you’re talking $8-$10 tops. That’s pretty remarkable in this day and age. 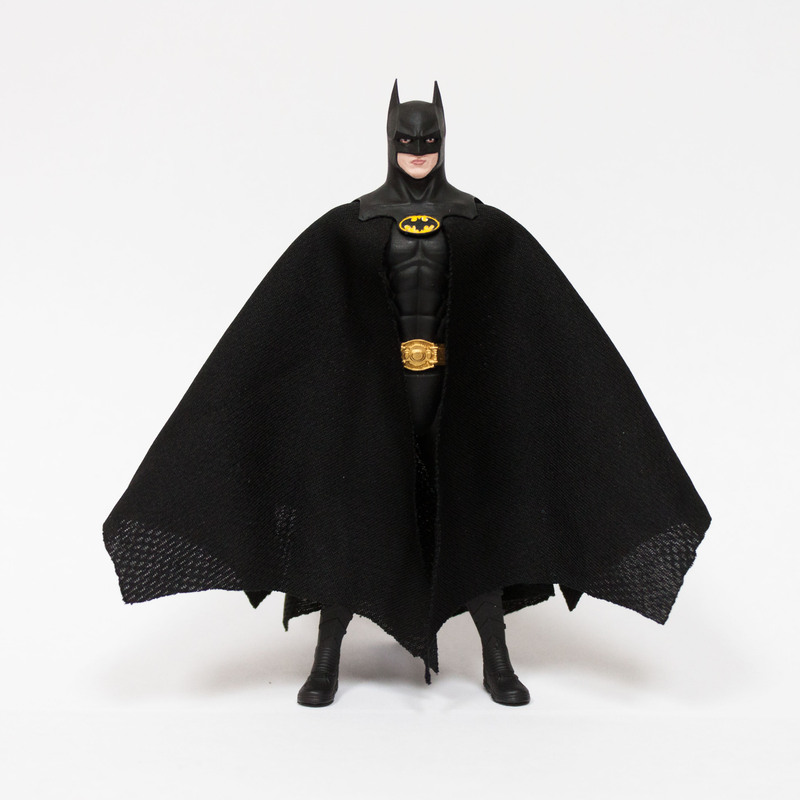 And as they used to say in the Ronco ads, “But that’s not all!” Keaton Batman will be joined next year by a 1:24-scale ’89 Batmobile, including a 3-inch figure. And, yes, the canopy will open. Keep an eye out for images down the line.